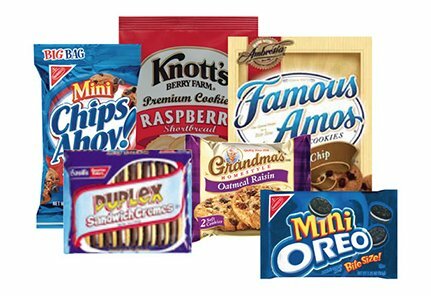 We pride ourselves on being the source for snacks, featuring traditional items and a steadily growing better-for-you line. 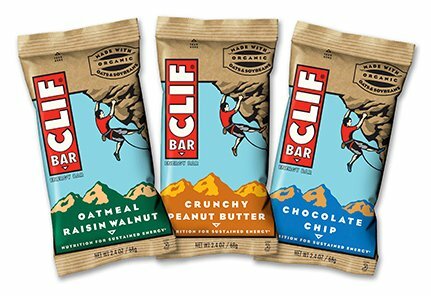 At One Source Refreshment, we search for trendy flavors to add to our lineup of great tasting snacks. We have snack vending machine options to meet any palate from traditional Philadelphia favorites to new superfoods. 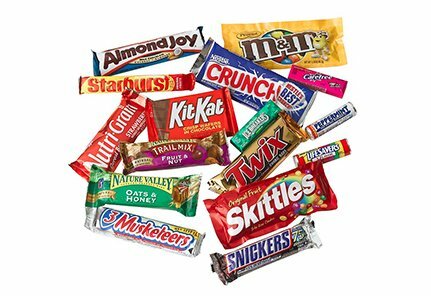 The snack vending machines we provide are treated to regular cleaning to ensure the best consumer experience in Philadelphia. The snack vending machines come standard with infrared technology that senses if a product has dropped into the delivery area. If not, money inserted is refunded instantly. 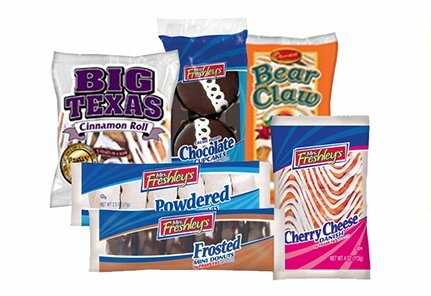 Get the best for your Philadelphia break room with convenient and great tasting snacks. 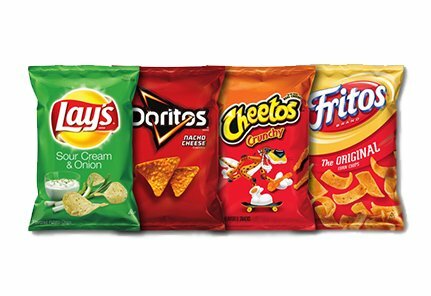 Look no further for a satisfying crunch in the top selling varieties. Enjoy a treat baked to perfection using only the best ingredients. From chocolate chip to lemon crème, we have the options to delight. Kick life up a notch with a refreshing boost of mint, cinnamon or fruit flavors. 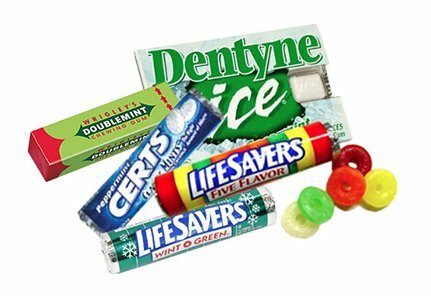 Find your favorite sweet indulgence with our vast selection of candies and bars. You don’t have to sacrifice taste with our better-for-you options. Our Philadelphia friends and neighbors rely on us for snack vending machines, so we take vending service seriously. Find out how at info@onesourcerefreshment.com and 1-800-549-3190.